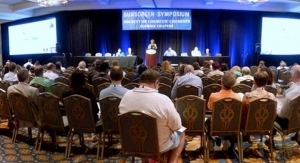 Suppliers took to both sides of the Atlantic Ocean to promote their newest raw material innovations in cosmetic chemistry. 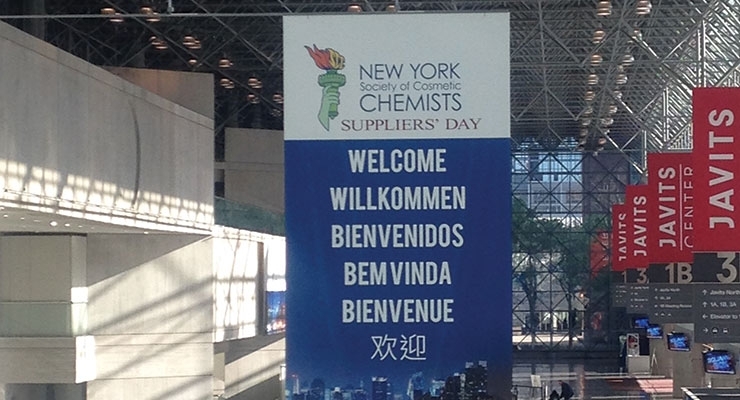 A new venue provided a new, polished look to NYSCC Suppliers’ Day. 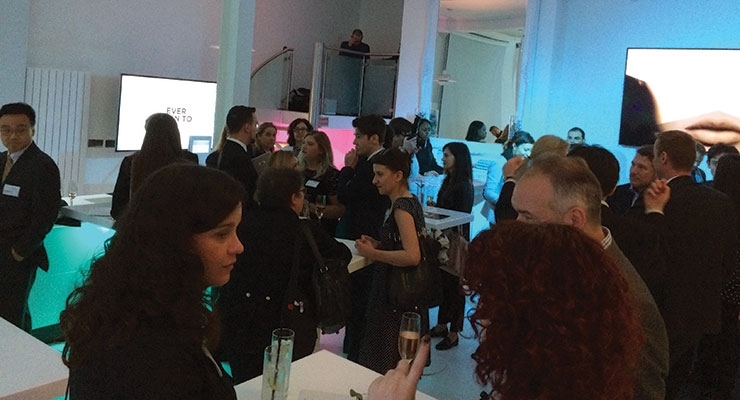 Clariant’s annual In-Cosmetics press event drew a crowd of reporters and customers. 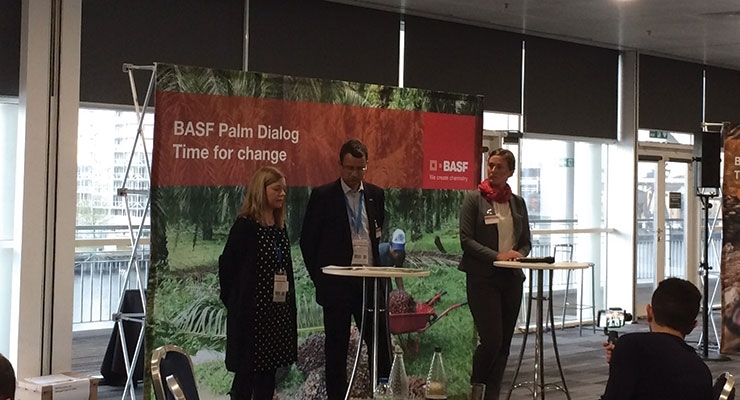 BASF took an in-depth look at the issues and opportunities surrounding sustainable palm oil at In-Cosmetics. 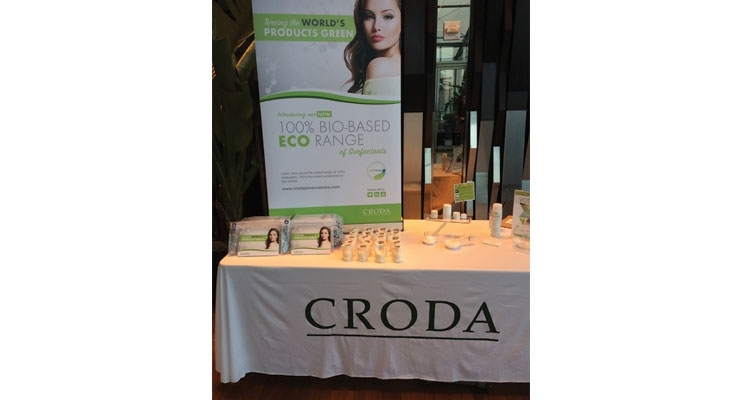 Croda is rolling out the Eco range of surfactants. Long-time exhibitors were quite pleased with NYSCC Suppliers’ Day. It’s called The Big Apple, but even New York City may not be big enough for two cosmetic industry trade shows. 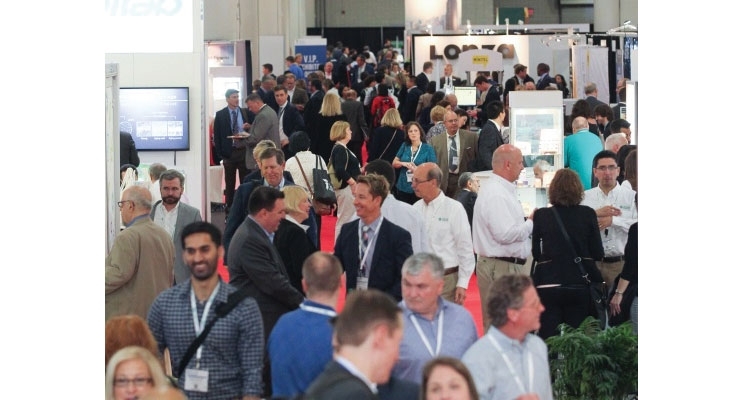 In November, In-Cosmetics North America will stage its first event at the Javits Convention Center, only a few months after the New York Chapter of the Society of Cosmetic Chemists held its Suppliers’ Day tradeshow at the same venue. And even Suppliers’ Day came only a month after In-Cosmetics Global closed its doors in London. Lots of shows, lots of information, and lots of attendees. 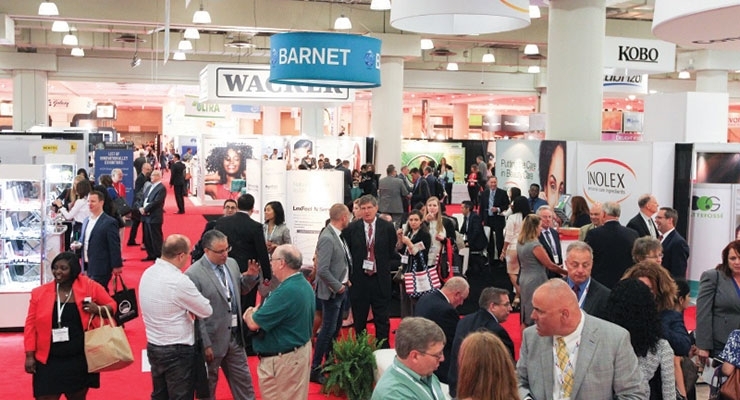 The In-Cosmetics Global event drew 8,746 attendees according to Reed Exhibitions, while NYSCC Suppliers’ Day was attended by 8,752, said New York Chapter organizers. Industry suppliers were out in full force in London and New York this spring showcasing their newest products and services to the global cosmetics industry. At In-Cosmetics, Clariant held an event for customers and press to detail its newest ingredients that tie into two of the biggest trends in beauty—aging consumers and social media. 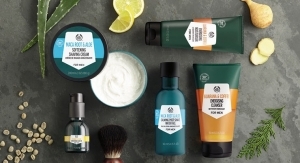 According to company estimates, global personal care sales reached $523 billion in 2015. Skin care sales rose 4% to $90 billion and, more impressive, sales of actives jumped 10% to $1 billion. No wonder then, that Clariant has made a big investment in the actives sector by developing its own ingredients. One of the first is Eosidin, an extract of green citrus unshiu, which is said to tackle immuno-modulation and shows outstanding results in clinical studies on atopic-prone skin. According to Clariant, people are subjected to 2-5 times more contaminants indoors than outdoors. Experiences and measurements show that the level of indoor pollution, and specifically for heavy metals and particulate matters (PM), is higher than the average allowed by the World Health Organization. The consequences are atopic-prone skin conditions with hypersensitivity, dryness, irritation and disruption to the skin barrier function. 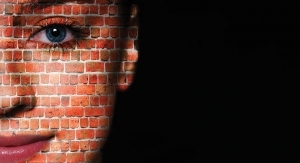 This is significant with skin sensitivity being now an issue for 60% of the population. The extract is enriched in Synephrine, Hesperidin and Naringin molecules, which are said to play a major role in decreasing hypersensitivity conditions. In a test formulation based on 2% Eosidin, all results are already significant after four weeks. A dermatologist evaluated the decrease of atopic-prone skin condition and confirmed a 44% improvement after eight weeks. Volunteers also evaluated their itching index (VAS) and it was dramatically decreased by 65% after eight weeks. Hydration increased by 54%, and transepidermal water loss (TEWL) was reduced by 30% showing an improved skin barrier function after eight weeks. Nearly all (95%) of the clinical volunteers noticed a decrease of skin itchiness and 86% decrease in skin dryness, according to Clariant. Eosidin is water soluble and easy to formulate for typical face and body formulations, such as face and body creams, serums, lotions, masks, toners and facial mists. The ingredient has no impact on formulation color or smell, and is China compliant. With an array of ingredients for sun, skin and hair care, DSM has been in the active ingredient space for years. The company says its vitamin and UV protection lineup is the broadest in the world. 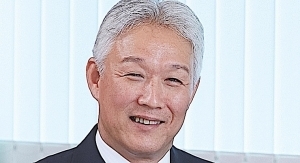 No wonder why its personal care unit posted a sales gain of 9% last year, v. 3.5% for the overall industry. “Accelerated innovation will drive all segments,” explained Frederic Boned, VP-global sales, personal care. One of those innovations is Pepha-Age, a sustainably sourced and produced extract of the freshwater microalgae Scenedesmus rubescens (green algae) which has high resistance to sunlight. 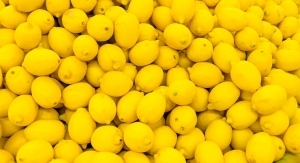 The extract contains a unique mixture of amino acids, vitamins (B3), lutein, algal sugars and minerals (zinc). According to DSM, in-vitro tests showed Pepha-Age stimulates skin’s own resilience through improved fibroblast viability and regeneration after UV and blue light stress, and increased total collagen levels. Ex-vivo studies confirmed the collagen increase and revealed a reduced number of sunburn cells after exposure to UVB radiation. In skin care formulas, it limits epidermal damage caused by exposure to sunlight and especially blue light, minimizing signs of photoaging and restoring skin’s radiance, according to DSM. The company has expanded its sun protection offerings into the blue, too. New Parsol Max UV filter protects against UVB and UVA, and the blue light spectrum. It is available as a ready-to-use dispersion which can be simply added into the water phase or at the end of the emulsion process and is compatible with all UV filters, according to DSM. Also new is Parsol Shield, a photostable broad-spectrum filter that, at a low concentration, boosts UVB and UVA protection across the full range of application forms. It has excellent compatibility with organic and inorganic UV filters, and is readily compatible with other Parsol products. 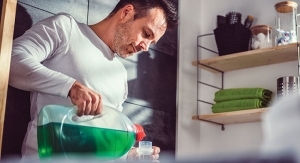 Evonik isn’t just rolling out new products, it’s creating a new personal care business following the recent acquisitions of Alkion Biopharma, Air Products’ specialty additives business and Dr. Straetmans. 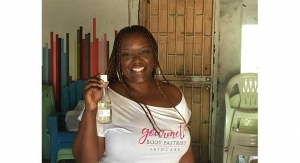 That soul includes concepts such as Tattoo Care, which Boinowitz explained has been very successful since its debut in the US. The goal, according to company executives, is to create a €250 million cosmetics business by 2025. To help get there, Evonik is rolling out an assortment of actives, emulsifiers and other ingredients. The newest active is Tego Pep 4-Comfort, an ingredient that brings relief by soothing the major symptoms of skin sensitivity, visibly calming and revitalizing skin. Skin redness and irritation can be significantly improved; according to one study, redness and itching were reduced by 70% and burning by 56%. The active ingredient also counteracts overreactions triggered by repeated contact or external irritants such as heat. 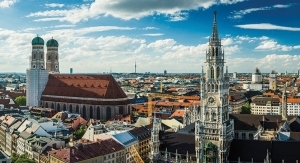 New actives aside, Evonik is expanding its rheology portfolio with the introduction of Antil 500 Pellets, which is billed as a novel hydrophilic rheology modifier with superior thickening performance in aqueous surfactant systems. Evonik also unveiled Sensory Kaleidoscope 2.0, which it calls an evolutionary update to the 1.0 version that was launched in 2016. This online, interactive tool includes more than 150 formulas to help chemists obtain exciting skin feel. For example, “Caring Oil Release Cream” releases a caring oily layer on the skin which makes it appealing for very dry skin. Another texture to discover is the “Magic Cream to Milk.” During application, milk-like droplets break out and offer a new experience to consumers. 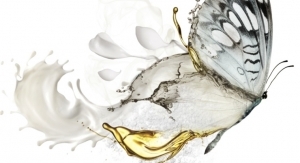 While Evonik adds new businesses, Cargill is promoting its new focus on beauty. As the world’s biggest company in the agriculture and food segments, Cargill is uniquely positioned to answer the consumer’s demand for sustainable beauty solutions, according to general manager Tony Jaillot. “We have massive intel in food and want to provide it to the cosmetics industry,” he explained. Cargill also has a growing portfolio. 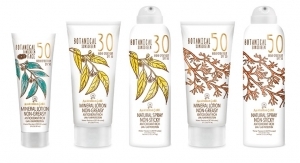 The company offers more than 30 nature-derived ingredients with a responsible supply chain and application expertise. Company executives insist that, by partnering with its customers, Cargill will reinvent the way formulas are designed by reducing formulation complexity, matching cost targets and providing consumers with a full palette of innovative, nature-derived performance solutions. 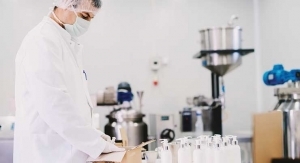 Some of the first ingredients available to formulators include base ingredients (glycerin and polyols), emollients (sunflower, rapeseed, coconut, palm/palm kernel and organic grade butters), emulsifiers (lecithins and phospholipids, and starch and starch derivatives) and texturizers (hydrocolloids and starch and starch derivatives). For the second year in a row, BASF used In-Cosmetics to promote sustainable palm efforts. Last year, BASF expanded its purchasing volumes by about 32,000 tons to 158,000 metric tons, and nearly doubled the sales of certified products based on palm kernel oil. BASF had an overall oil palm exposure of 508,000 metric tons in 2016, according to company executives. At the In-Cosmetics Palm Dialog, BASF invited stakeholders up and down the supply chain, for their input. Aldi’s Marika Felix noted that food accounts for 80% of the retailer’s palm footprint, with personal care accounting for just 20%. She urged more collaboration between all stakeholders and explained that Aldi takes costs out of the certified palm process via efficient processes. To further promote the sustainable use of palm oil, more manufacturers are utilizing mass balance strategies, whereby sustainably-sourced palm is mixed with standard palm oil. The Roundtable on Sustainable Palm Oil (RSPO) issues Mass Balance certificates. 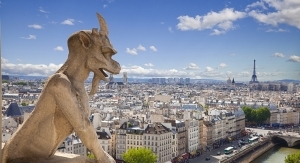 Uninformed consumers and NGOs can wreak havoc on industry sectors. Remember when bad science crippled the market for parabens? Phil Hindley of Lonza explained how the industry can fight back. The EU banned MIT for use in leave-on products. “We need to restore the good name of preservatives and the faith that people have in them,” said Hindley. Lonza’s Jeff Rogers went further, pointing out that consumers don’t understand the vital role that preservatives play in product efficacy and safety. During In-Cosmetics and NYSCC Suppliers’ Day, Lonza debuted several prototype formulas that highlighted its Polyaldo emulsifiers and preservative portfolio, especially the Geogard line, which is compliant with Ecocert, Cosmos, Natrue and the Soil Association, as well as being vegan and halal. Those ideas include Frosty Feel Ice Cream textured lotion and Jump Start Day Gel Primer; the latter appeals to formulators eager to create products that fit with the Korean Beauty trend for layered products. Croda has been combining sustainability with efficacy for decades. During NYSCC Suppliers’ Day, Croda executives detailed their efforts during an annual press briefing in New York. Chris Sayner noted that the concept of sustainability is relatively new. In 1987, the UN Brundtland Commission defined sustainable development as “meeting the needs of the present without compromising the ability of future generations to meet their own needs.” But it wasn’t until 1999 that companies in the personal care industry began issuing sustainability reports. “As a supplier, our job is to align our sustainability efforts to those of our customers,” noted Sayner. 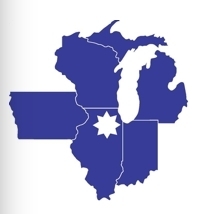 Croda is focused on water, waste, carbon and renewable resources. Its Atlas Point, DE facility, for example, will produce 100% renewable, 100% biobased nonionic surfactants for the personal and household care industries. The $170 million investment, to be completed in Q4, will reduce fossil fuel reliance. The Eco Range of surfactants is 100% renewable and 100% biobased. The new line will be registered and tested with the USDA BioPreferred Program. Furthermore, products containing palm oil derivatives are RSPO Supply Chain Certified via Mass Balance, according to Croda. Clearly the industry is brimming with new ingredients and concepts, but observers are asking, just how many exhibitions are needed to showcase them all? Looking Great, Even at 70!